Substance abuse is a worldwide epidemic affecting hundreds of millions of people. Drug abuse statistics paint a picture of how many people use drugs, which drugs they use and how often they use them. How Do I Know if I’m an Addict? How Do I Tell Loved Ones I’m An Addict? How Long Does It Take for Addiction to Develop? In the United States, substance abuse and substance use disorders affect all ages, races, genders and economic backgrounds. Federal agencies collect, compile and distribute annual studies to help policymakers and public health officials evaluate prevention efforts and develop plans to combat substance abuse. 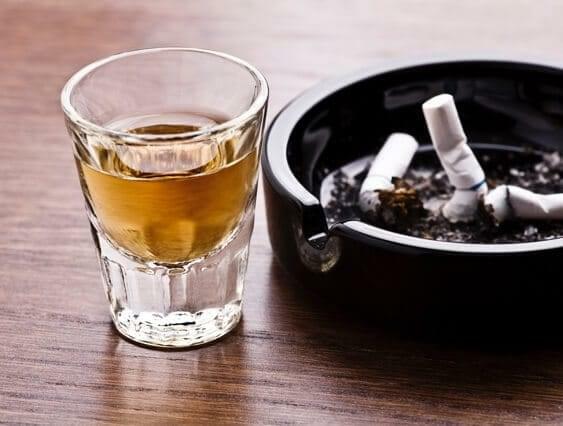 The vast majority of Americans have tried a substance of abuse — either tobacco, alcohol or an illicit drug — at least once in their lives. Alcohol is by far the most common substance of abuse. It’s followed by tobacco and marijuana as the top three substances of abuse in the nation. Hard drugs such as hallucinogens and cocaine are the next-most-abused substances, followed by various prescription drugs. As expected with increasing legalization efforts across the country, marijuana consumption increased from 2013 to 2014. However, illicit drug use excluding marijuana remained about the same, and past-year and past-month prescription drug abuse rates decreased slightly. In 2014, almost half of all Americans reported abusing some kind of illicit drug during their lives. Nearly one third of Americans said they’d used an illicit drug other than marijuana. The number of tobacco users increased very slightly from 2013 to 2014, as did the number of people who reported consuming alcohol. The number of people who admitted binge drinking also increased slightly, but the number of heavy alcohol drinkers slightly decreased. Although more people consumed tobacco products in 2014 than in 2013, the percentage of Americans who consumed them decreased. Alcohol consumption percentages remained about the same. The number of people suffering from substance use disorders involving illicit drugs increased from 2013 to 2014, with notable increases in people suffering from cocaine addiction, heroin addiction and prescription drug addiction. The number of people suffering from alcohol addiction decreased slightly overall and across all categorized age groups. Almost 100,000 more people received treatment for substance use disorders in 2014 compared with 2013. About 2.4 million people received treatment for substance use disorders involving illicit drugs in 2014, up by about 200,000 compared with the year before. The Monitoring the Future Survey conducted by the University of Michigan in partnership with the National Institute on Drug Abuse has collected information on high-school drug-abuse rates since 1975. Lifetime prevalence of illicit drug use has fluctuated from highs in the late ’70s and early ’80s to steady decreases in the ’90s and a leveling off in the 2000s. Excluding marijuana, lifetime illicit drug use and alcohol consumption reached all-time lows in 2014. The financial impact of substance abuse is astronomical. The country loses billions of dollars every year in workplace productivity, unnecessary health care expenses, criminal justice expenditures and costs related to accidental injuries. Tobacco use cost the nation $289 billion to $332.5 billion annually from 2009 to 2012. Smoking-related illnesses cost the U.S. more than $300 billion in 2014. The estimated cost of excessive alcohol consumption was $223.5 billion in 2006, about $1.90 per drink. About 75 percent of alcohol-related costs are attributed to binge drinking. Substance use disorders cost the country an estimated $276 billion every year. Most costs come from lost work productivity and health care expenses. Substance Use Disorders in the U.S. In 2014, drug-related charges were the most common reason for arrests. 1.5 million for drug-abuse violations. 1.1 million for driving under the influence. Nationally, marijuana possession was the most common drug abuse violation. Only 17 percent of federal drug-related arrests were for drug trafficking. 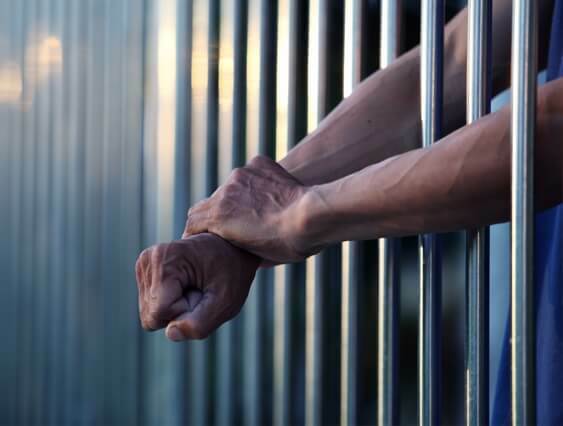 Since the beginning of the war on drugs in the 1970s, the number of people incarcerated in the United States had risen significantly every decade. The number of inmates in federal prisons because of drug charges has recently begun to decline. In January 2016, almost 50 percent of all federal inmates in the country were serving sentences for drug-related convictions.